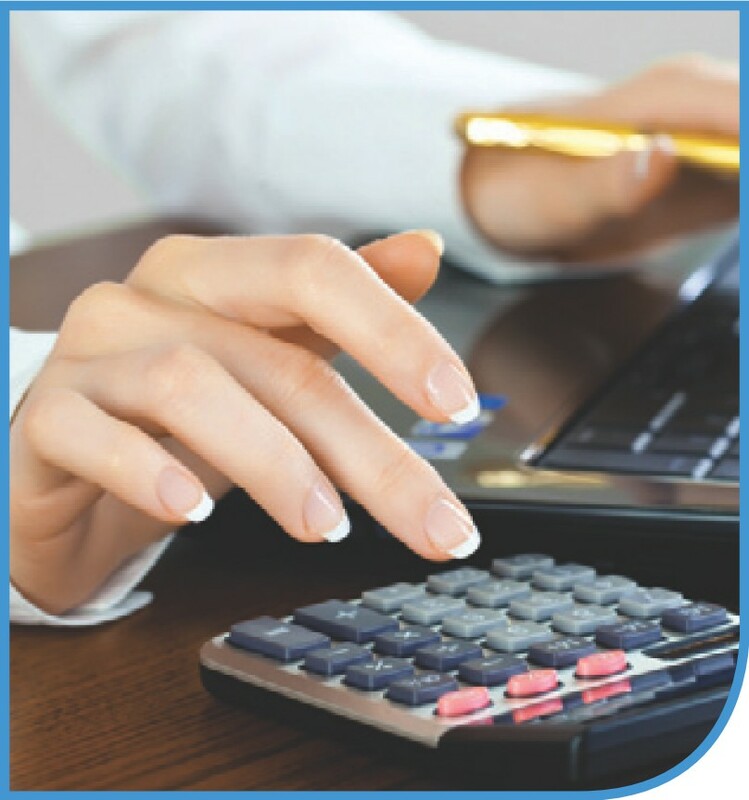 Students will be introduced to the field of financial accounting. Emphasis will be placed on learning Generally Accepted Accounting Principles (GAAP), which teach students to record and present financial information in a meaningful way. In addition to learning how to properly record a business transaction and prepare the financial statements according to GAAP, students will gain an understanding of how worksheets are prepared, prepare adjusting and closing entries, be introduced to special purpose journals and the posting process, learn how to account for a merchandising business, learn the importance of internal controls and ethics, learn the proper accounting for short-term investments, notes and accounts receivable, learn various inventory costing methods and how to properly handle long-term assets.